NEW YORK, NY -- In an apparent reaction to Hillary Clinton's speech attacking his foreign policy credentials and temperament, presumptive GOP nominee Donald Trump has argued for a complete ban on pantsuits for women. "Everytime I see a some chick like crooked Hillary Clinton in a pantsuit, I want to punch her," mused Trump over a large tostado at his office in Trump Tower. "You want a pantsuit, Hillary? Think of the orange kind -- like the kind you'll get in jail." However, it seems that Trump's passionate dislike for pantsuits has a history rooted far in the past. "When I first put Ivana in charge of my casinos, not only did she not have dinner ready at night," argued Trump, "but she started wearing these ugly, bulky pantsuits in order to remind everyone that 'she was in charge' or whatever. It was terrible. 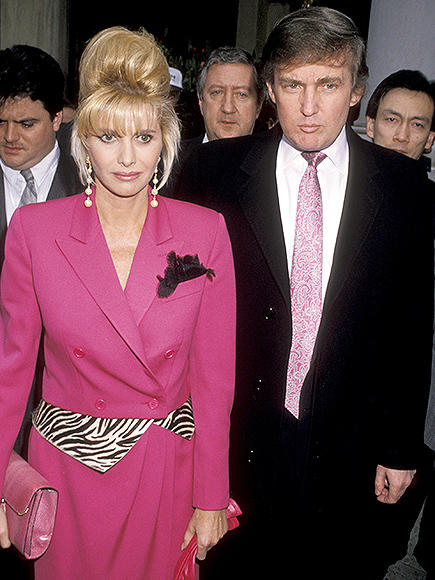 I told Ivana it was back to tight dresses, skirts and blouses for her, or I was going to call my divorce attorney. She complied." 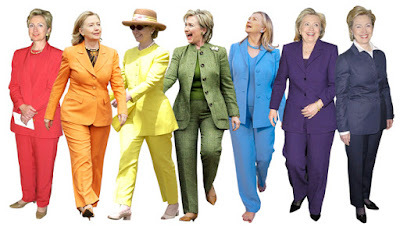 First introduced in the 1920s, the pantsuit concept was launched by a small number of women adopting a masculine style, including pantsuits, hats, and even canes and monocles. However, the term, "trouser suit" had been previously used in Britain during World War I, with reference to women working in factories, driving trucks, working in construction or acting as stevedores. 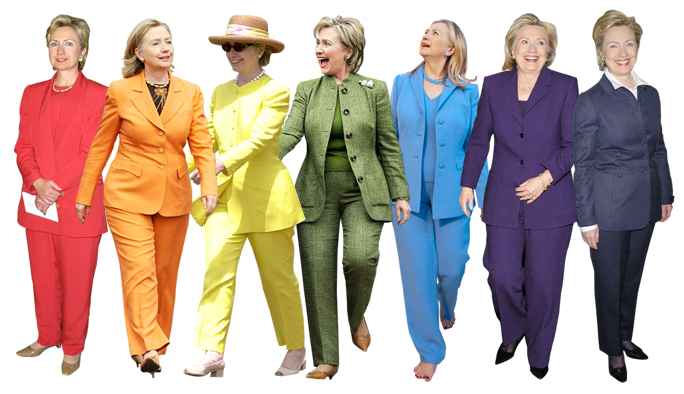 Still, pantsuits were often deprecated as inappropriately masculine clothing for women. For example, until 1993, women were not permitted to wear pantsuits (or pants of any kind, especially those artificially distressed) on the United States Senate floor. 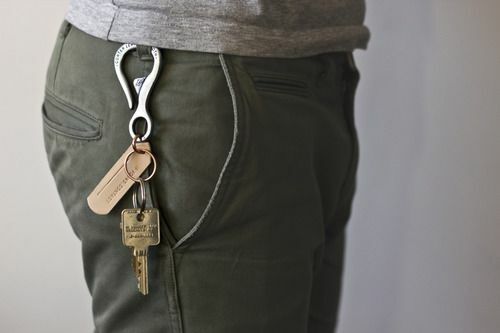 In 1993, Senators Barbara Mikulski and Carol Moseley Braun wore Levis brand dungarees onto the floor in defiance of the rule, sometimes with large rings of keys hanging from their belts. Later that year, Senate Sergeant-at-Arms Martha Pope amended the rule to allow women to wear pants on the floor so long as they also wore a jacket. Trump, however, does offer a defense. "I did allow Ivana her to sell those things so the investment wasn't a total loss. But I'm not a monster: I told her she could skip the high heels every day. That's something, right?"